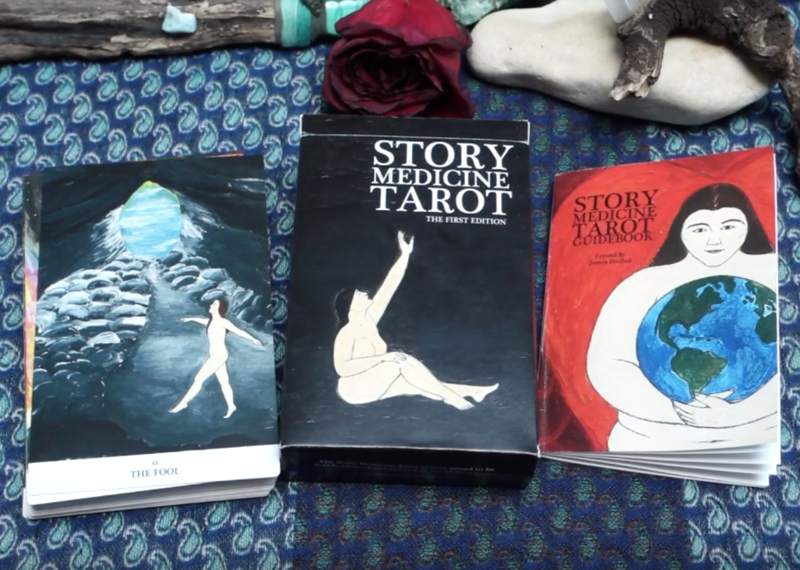 I have just uploaded the flip through the Story Medicine Tarot deck by Jessica Zinchuk. And I also invite you to listen to my interview with Jessica. We are talking tarot, story telling and sharing your gifts. She was the first guest in my series #inspiretarotmap where I want to interview people who inspire me. Hi everybody! Welcome to Tarot Map. So! Finally it happened and this is it 🙂 It is a simple and hopefully easy to navigate website. I wanted to create a place where tarot and astrology play hand in hand. I will be adding some exciting free educational bits and bobs for you as time goes on but just really wanted to publish my page finally and start using it. I love connecting both astrology and tarot in my readings because they create such a wholesome map of the psyche. It provides me with immensely deep insights about your cycles, limitations, passions and talents. And thus I can help you. Inspire you. Listen to you. Have a creative conversation with you. Help you decide or navigate the next step. I also hope to encourage you to grab a deck of cards and start getting to know it. Tarot cards reflect our reality and beyond. They mirror who we are, what we think and how we act. 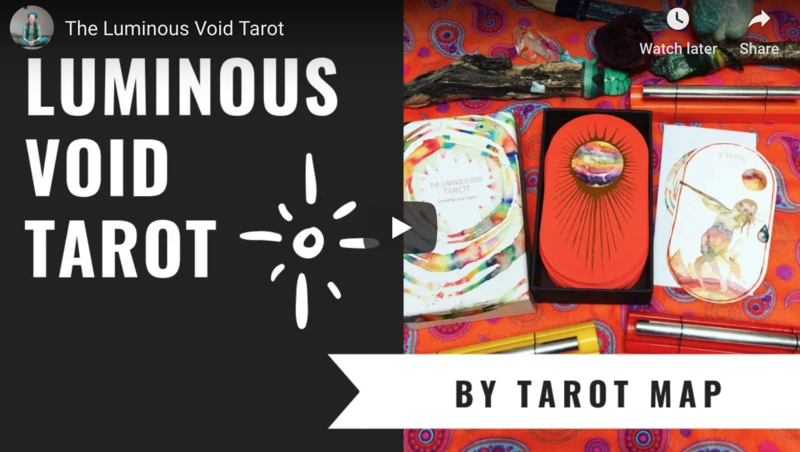 Tarot is a tool and depending on how you use it, it can provide you with deep insights, creative ideas, spiritual awakenings or fearful limitations. It’s all up to you or the reader you choose. So choose wisely! I use tarot as “a talisman against fear” and as a map of possibilities and connections.